It’s no wonder that Dr. Michael Barnish and his colleagues at Garden State Infectious Disease Associates (GSIDA) chose to outsource their payroll functions. GSIDA is a leader in the Greater Philadelphia area for treating patients with infectious diseases. With that level of patient responsibility, they simply couldn’t devote the time to processing payroll. Dr. Barnish estimates that 50% of his practice is HIV-related, and GSIDA receives grant funding that allows it to be a comprehensive center for treatment. GSIDA not only helps patients fight all manner of infectious diseases, including those who don’t have insurance, doctors in the practice also offer travel health advice and consult with patients who travel overseas. 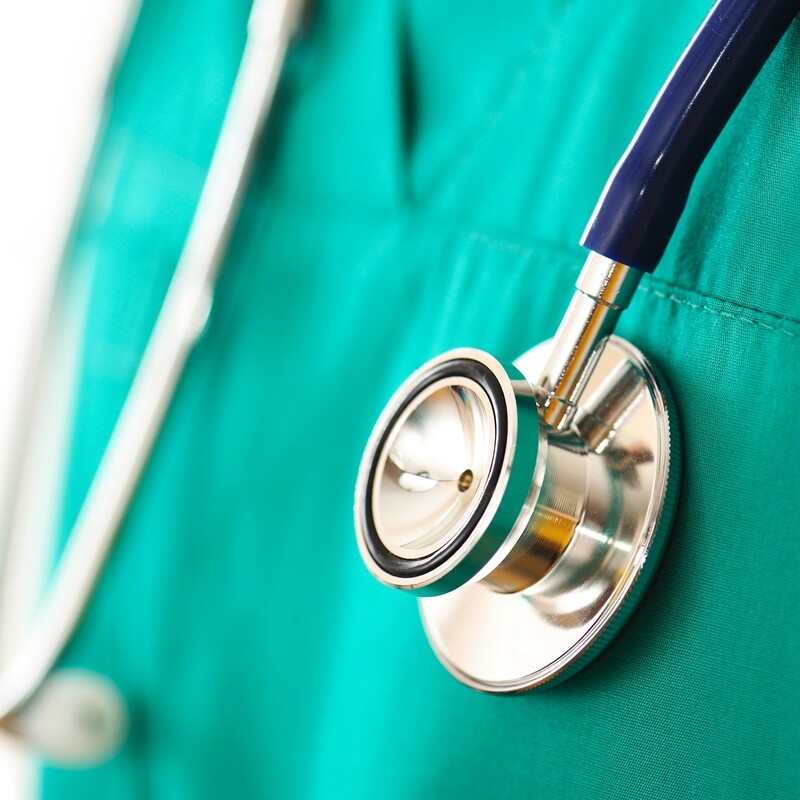 As leaders in the fight against the spread of infectious diseases, the doctors also practice infection control in hospital settings, oversee the pharmacy and therapeutics at various area hospitals, and teach through Rowan University School of Osteopathic Medicine. When they first established the practice, GSIDA chose ADP as their payroll provider. But as accounting clients of Alloy Silverstein, it soon made sense to outsource their payroll to Abacus Payroll, Inc. Dr. Barnish found that Abacus was more than capable of handling simple as well as complicated payroll processing tasks. For GSIDA, Abacus’ accessibility and responsiveness without the need for follow up has made all the difference in allowing them to focus on treating patients. Medical Practice Payroll: Want to speak to someone about how Abacus Payroll can help your business too?